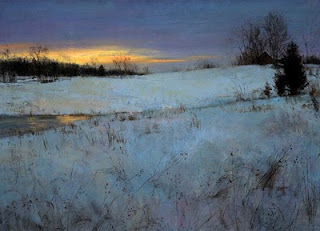 Recently, I came across the artwork of Peter Fiore, an American landscape painter based in Pennsylvania. I love the play of light and color in his work. 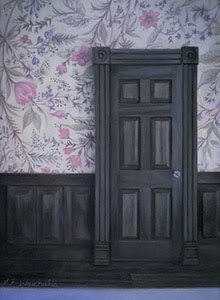 You can find many more examples of his beautiful landscape paintings on Peter Fiore's website.